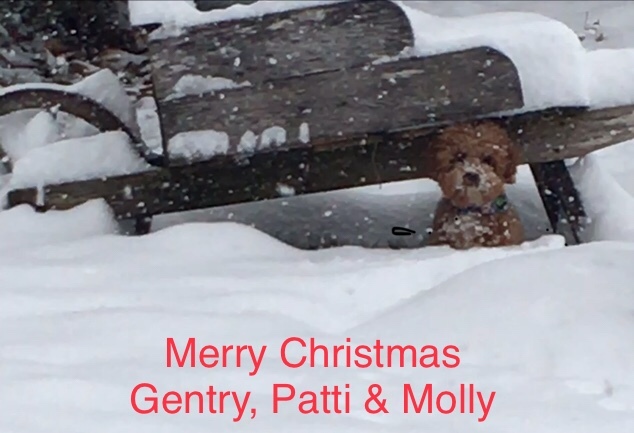 Thanks to Patti & Gentry! 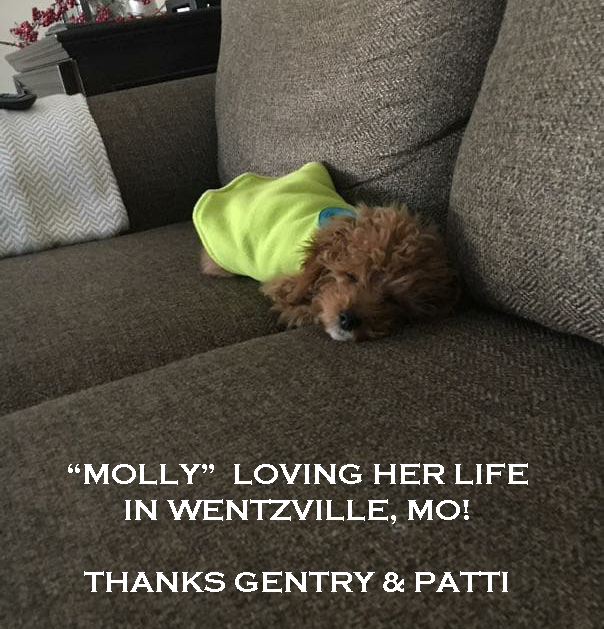 Molly is now being spoiled with her new family in Wentzville, MO! 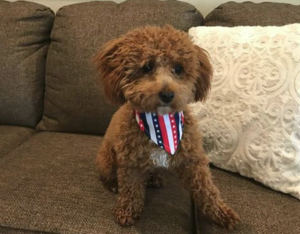 The picture below is of Molly a little over a year old!